On 3 June 2013, Jiah Khan was found hanging from a ceiling fan in her bedroom of her family’s residence. 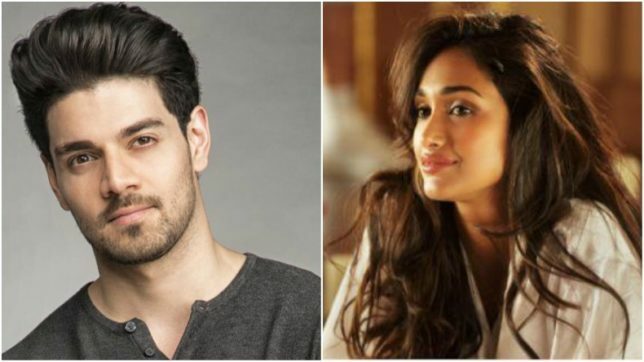 Her mother claimed that Jiah was murdered by her boyfriend Sooraj Pancholi. The investigation is ongoing, with the Central Bureau of Investigation (CBI) leading the charge. Recently, session court framed charges against actor Sooraj Pancholi of abetting the suicide of his girlfriend, Jiah.